As a YouTube creator, it’s important that your thumbnails stand out when viewers search for videos. A combination of text, icons, borders, and even colors can drastically spice up a thumbnail’s look. 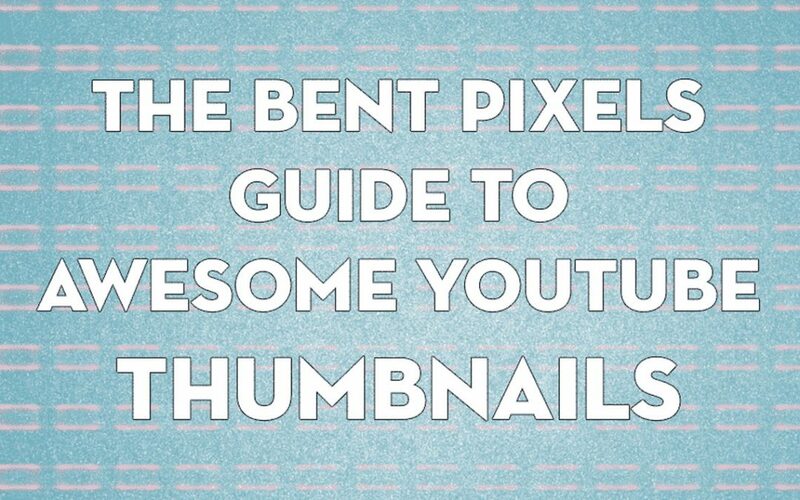 In this guide, we’ll discuss making creative, compelling, and clickable designs that best represent your channel’s content, and when we’re finished, you’ll have a greater understanding of how to make awesome YouTube thumbnails. 1) Create a thumbnail that best describes your video’s topic. When visiting YouTube, some of the first elements you see on the home page are thumbnails. Most of the time, creators leave the thumbnail image choice to whatever YouTube automatically selects. For those who prefer to highlight notable moments, however, designing custom thumbnails that capture your video’s main point will make an enormous difference. 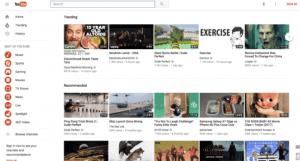 People are drawn to visuals first, and along with clever use of titles (see our previous article on title optimization hacks), custom thumbnails help with attracting viewers and increase the likelihood of them clicking on your video. Let’s take a look at this thumbnail from Funhaus for example. Without even knowing what the video is about, we can deduce that this video is a let’s play or gaming video. 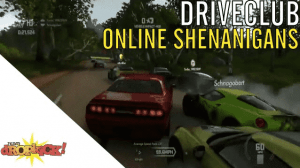 Other notable elements in the image show that the video is about Grand Theft Auto: Online. The image features an Import/Export activity and involves cars and helicopters. Bringing back everything we know about the thumbnail so far, we can confirm the video is an activity in Grand Theft Auto: Online that involves stealing cars with a helicopter. It’s always important to make your thumbnails as descriptive as possible so that viewers have a quick understanding of what your video is about. When taking your thumbnails to the next level, a great hack to try out involves tweaking your thumbnails to reflect your brand, theme, and mission statement. A combination of text, icons, borders, and even colors can drastically spice up a thumbnail’s look. Let’s take a look at a couple more thumbnail examples from Team Dropkick above. There are three obvious elements between the two thumbnails: 1) the channel’s logo on the bottom left that’s above negative space, 2) compelling still frames from the videos that display action, and 3) unobtrusive text with minor details about the videos. Quick rule of thumb: if you add text elements to your image, make sure that it never takes up more than 35% of the thumbnail. 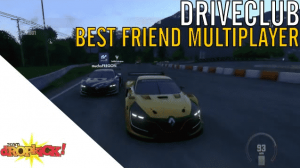 To viewers looking for DRIVECLUB multiplayer content, thumbnails like these are vital because the channel (and by extension the two videos) seem to have higher production values and follow a consistent theme. This also lets viewers know that this channel’s creator takes their content seriously. There are endless ways to show off what your brand is about by adding nifty elements and building a theme with your thumbnails. Also, keep in mind not to repeat information that your title or the first two lines of your description might already give us! The thumbnail works in concert with the rest of your metadata to create a narrative about what your video is before people click on it. So think of this as real estate that you have an opportunity to create, primarily a compelling visual alongside text even if you’re also using text in the thumbnail. Not everyone has access to photo editing programs like Adobe Photoshop. Fortunately, there are still a lot of ways to make awesome thumbnails on YouTube. The simplest way would be to take a screenshot of a video and add in elements that help define what your video is about. Word processing apps or Pixelmator can be used in your workflow. Our friends at TubeBuddy have a powerful thumbnail generator that lets you create thumbnails within the YouTube platform. If you’re a Bent Pixels community partner you’ll already have free access to TubeBuddy, along with other features like video SEO and promotional toolkits. Also, a word to the wise that you should never create absurd clickbait thumbnails or those that aren’t representative of the content itself. You want your videos to advertise to potential subscribers, as well as continue to build a relationship with your existing ones. Building trust with viewers is difficult, and incorporating mean-spirited, deceptive, or offensive elements into your thumbnails is a huge no-no. Our last point is pretty basic but an important technical note: keep the resolution at 1280×720, and save image formats in JPG or PNG. We’re confident that you now have a better grasp of making stylish and descriptive YouTube thumbnails, so log in and test what works best for your content!